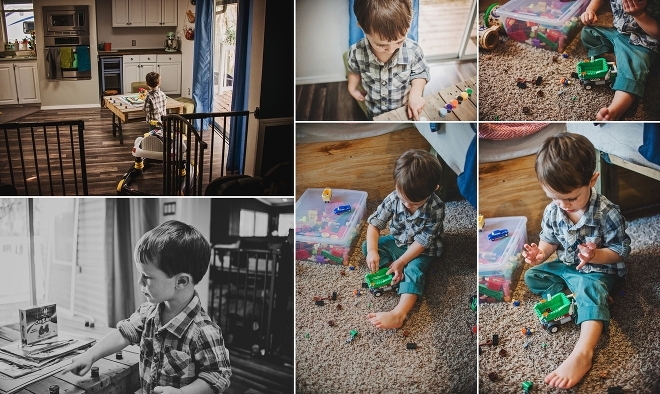 The Anderson family is a photographer’s dream! I photographed their maternity photos back when Vanessa was pregnant the first time, and was so honored that they asked me back for a lifestyle family session now that they are a family of FOUR! They invited me onto their property in the Haines City area, and I couldn’t ask for more beautiful scenery. We started off inside their home and made our way outside where we added in some photos with their extended family. Seriously has to be one of the most photogenic families ever! love these pictures of this beautiful family! 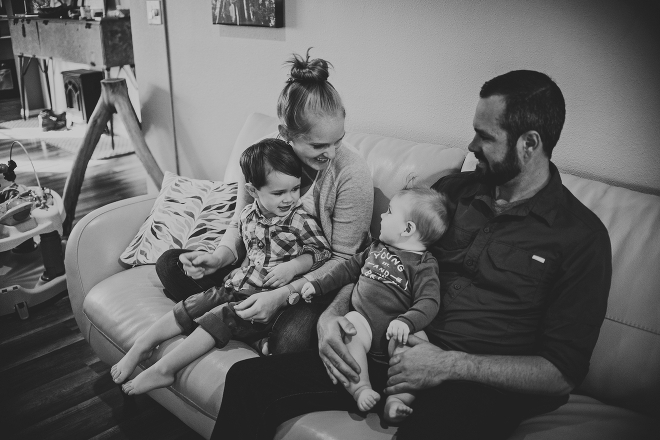 I’ve been photographing this sweet family for a few years now and always love having them in front of my camera! We met on an early morning this past July at Lake Mills Park in Oviedo. It was a little rainy on the drive over, but the skies cleared and gave us some pretty light. Could someone please tell these littles to stop growing so fast?! It has been much too long since I’ve blogged! I’ve continued taking lots of photos, but have been terrible about sharing. I’m going to try my best to change that, and will start by sharing this lovely family session from last November. The Williams family has been in front of my camera before, and their most recent session was just as fun and full of so many smiles. We took these at a private location in the Orlando area and had the most beautiful scenery and sunshine. Add in an adorable family, and I was one happy photog! I have been wanting to try my hand at an in home lifestyle newborn session for awhile now, so when the opportunity came up, I jumped at the chance! 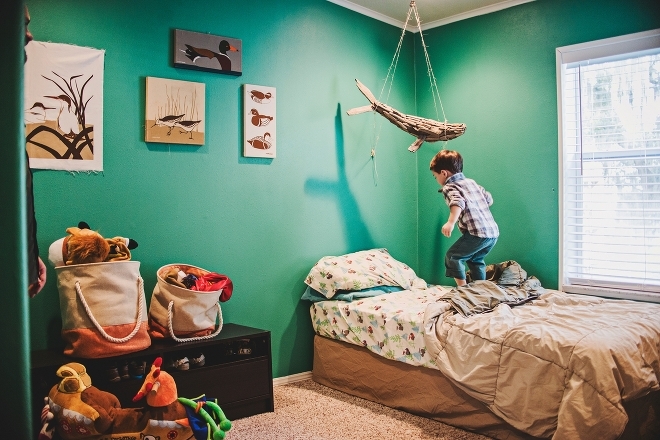 It was so fun to come to Julie and Randy’s home to capture their life as a new family of 4. Little Ben was on his very best behaivor at just 2 weeks old, and big sister Claire was a great mix of independent toddler and lovey dovey big sister. Thank you Julie and Randy for allowing me into your home to document such a special moment in your lives! This sweet little family first came to me around this time last year to do little Gracie’s 6 month photos. Since then, we have become great friends and have had many playdates because our daughters are very close in age. It has been so fun getting to know another family of 3 that is going through all the same things we are at the same tiime. I was totally stoked when they hired me to do a family session this time. It makes my heart happy when mom and dad join in the photos with their children. You will never ever regret taking more pictures with your kids! We met up early on a Saturday morning at Lake Mills Park in Chuluota and just like that, I fell in love with the magic of early morning light. Sometimes in life, if you're really lucky, you find your passion AND you're able to pursue it. For me, that passion is photography.